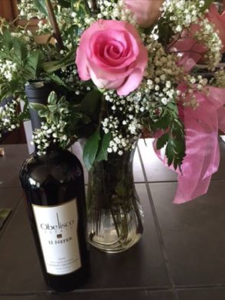 Zinfandel Archives - Write for Wine: It's Wine O'Clock Somewhere!Write for Wine: It's Wine O'Clock Somewhere! Wine & Halloween Candy, Oh My! 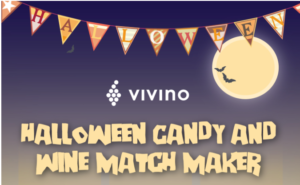 Vivino’s popular guide to decide which wines to pair with Halloween candy has been updated this year — what a fun initiative. And c’mon, who hasn’t thought about a glass of wine while handing out treats or going to a Halloween party? These notes are just a taste (pun intended) of the fun pairings you can find in the guide. Have a look before, during and after Halloween! 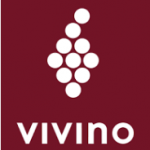 Yes, we are major fans of Vivino, and back in February, recommended downloading the free Vivino Wine App. We use Vivino to help us find details about wines before we purchase them — either online, from a retail outlet or in a restaurant. We also use the premium feature to organize our wine cellar. Love it! If you haven’t tasted wine from Kenwood Vineyards in awhile, it’s time to rediscover it. 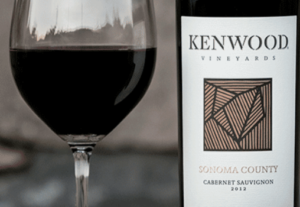 Kenwood Vineyards is one of the pioneers of premium wine in Sonoma, part of the wine region’s landscape since 1970. The winery is now undergoing a renaissance with a focus on small-lot winemaking and a new look. We recently attended an online tasting with Pat Henderson, who has been a winemaker at Kenwood Vineyards since 2003, and became chief winemaker last year. Ahead of the tasting, we received four wines in a gorgeous wooden box. The bottles had a a new look and modern labels. Fruit from 28 vineyards went into this crisp summer sipper, and the result is a balance of citrus and tropical flavors plus some grassy characteristics and minerality. We will definitely be buying bottles of this Sauvignon Blanc to enjoy on our deck on the lake. If you like your Chardonnays rich and creamy, this one is for you. Flavors of apple, peach, vanilla and spice combine in a chilled glass that will pair well with seafood or chicken. Zin lovers take note! This is big, bold, beautiful and well-balanced. And somehow it is both silky and zesty at the same time, too. 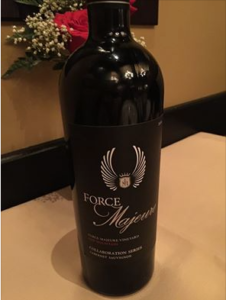 It will pair nicely with spicy foods but also is strong enough to stand alone without food; to simply share a bottle with friends or enjoy at a party. This beauty will pair perfectly with BBQ steaks in the summer and roast beef in the winter. This is our kind of cab – full-bodied, rich, robust, well-structured and elegant. The samples were provided by Kenwood Vineyards, which, in the name of full disclosure, is a Pernod Ricard brand and a client at the PR agency where I (Margot) work. However, I attended the tasting as a wine blogger and adhered to Write for Wine’s sample policy. 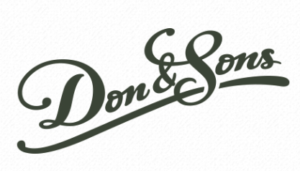 If I did’t like the wines, I simply would not write about them. Word.